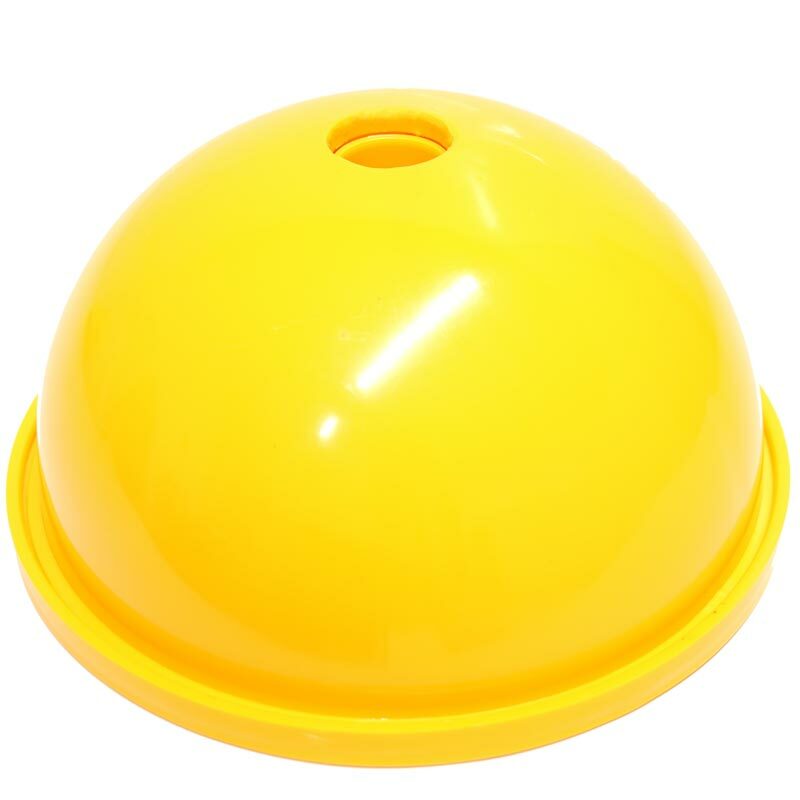 The First Play ® Multi-Base is strong, domed bases suitable for use with multi-poles and hoops for making assault course or for marking out pitches and boundaries. Hole in the top to allow multi-poles to be inserted. Unbreakable plastic with rubber bung in base. Can be filled with sand or gravel for extra stability. 22cm diameter bases with 3cm diameter hole, 11cm high.